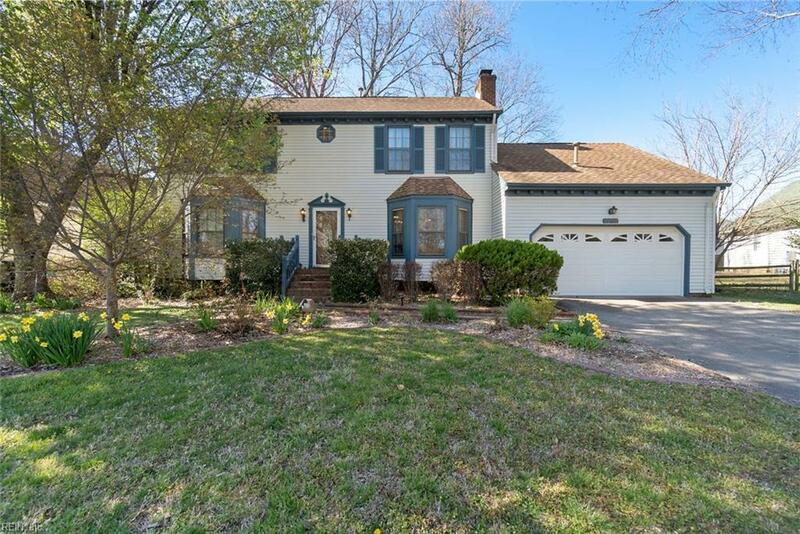 5152 Eagle Run Rd, Virginia Beach, VA 23464 (#10249395) :: Abbitt Realty Co.
Take a moment to imagine your family and friends gathering at your new home. As they approach from the cul-de-sac, they notice the lush landscaping. 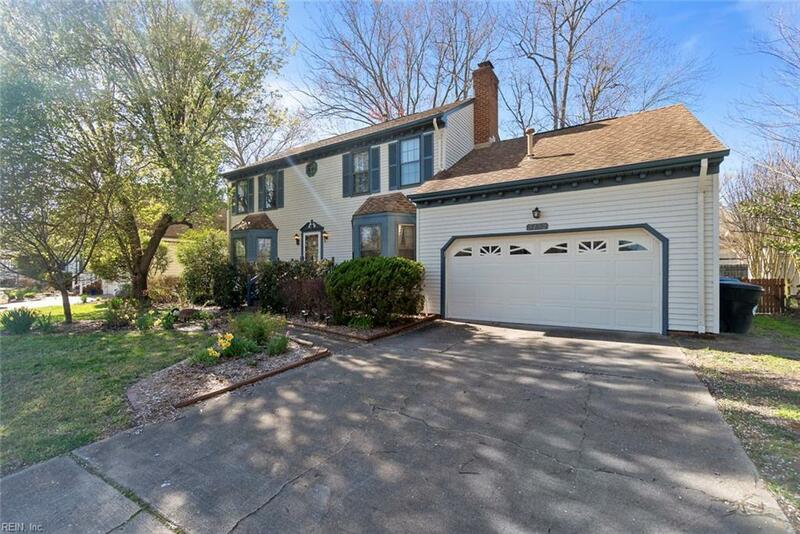 They are greeted by abundant natural light and a panoramic, colorful view of the backyard from the bay window in the kitchen where there are new granite countertops and stainless appliances. It is obvious how the home has been lovingly maintained. It has a great flow with plenty of space to gather. 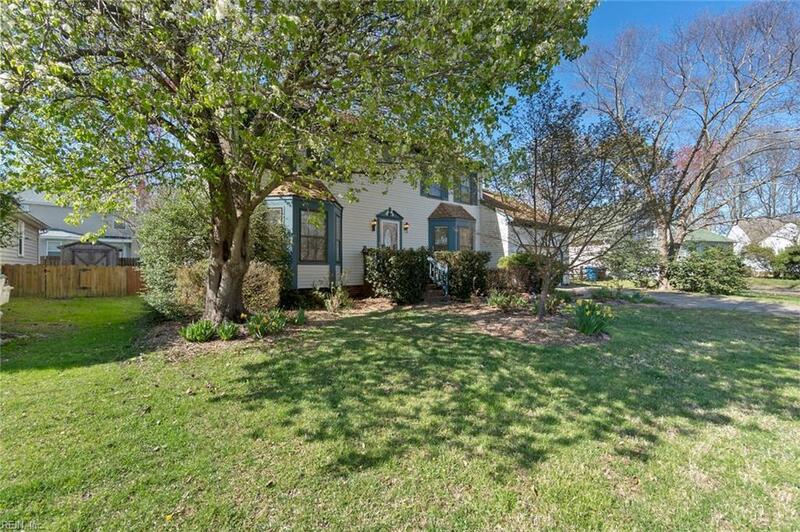 The backyard has mature trees that provide shade for summer cookouts and family fun. There are great options for fun and making memories with the nearby paths for walking, jogging or biking. Stumpy Lake provides hiking trails, golf course, fishing and a beautiful lake for kayaking. See this one today!